I lived in Florida from 1991 to 1994 in Fort Myers and Tampa. 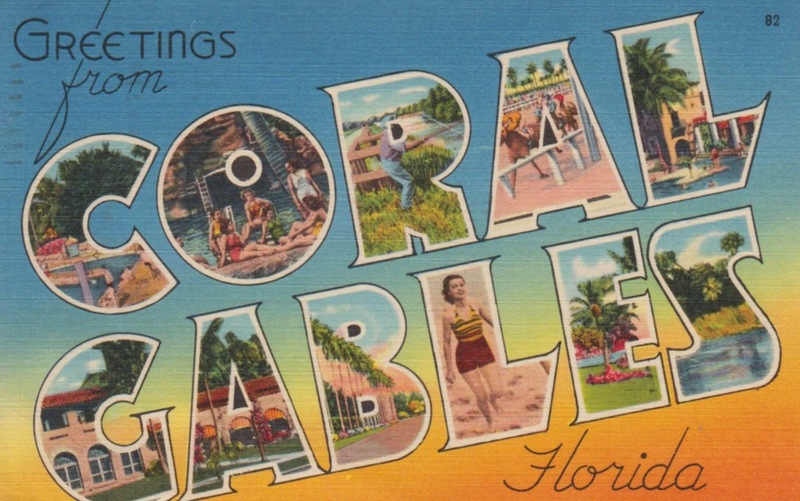 And I have had family in Florida for most of my life from Cudjoe Key to Tierra Verde and many other cities in between. 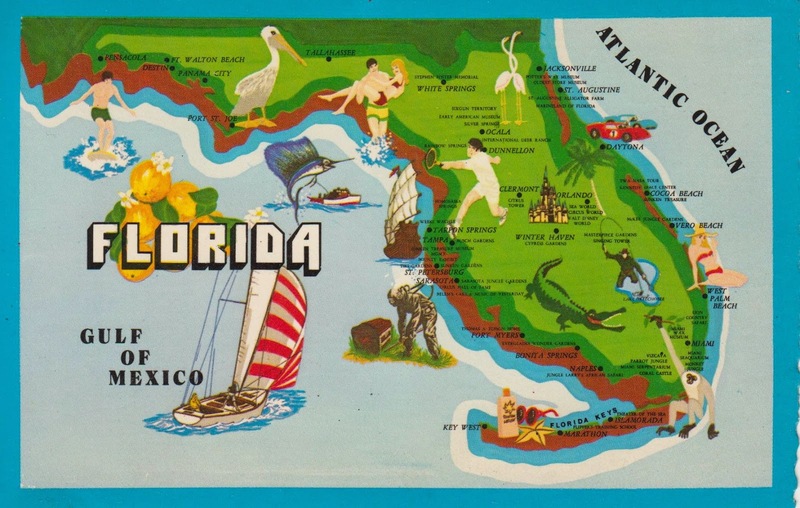 Since the first European contact was made in 1513 by Spanish explorer Ponce de Leon who named it La Florida (Flowery Land), Florida was a challenge for the European colonial powers before it gained statehood in the United States in 1845. It was a principal location of the Seminole Wars against the Indians and racial segregation after the Civil War. Today, it is distinguished by its large Hispanic community and high population growth, as well as its increasing environmental concerns. 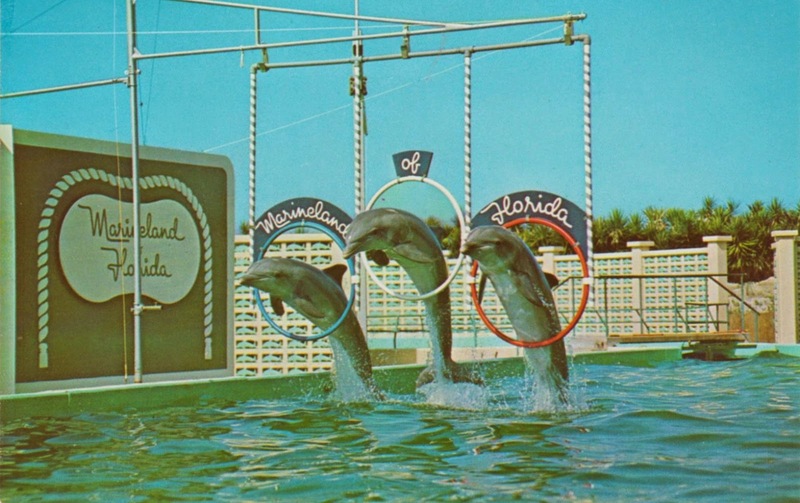 Its economy relies mainly on tourism and agriculture, Florida is also known for its amusement parks, the production of oranges, and the Kennedy Space Center.